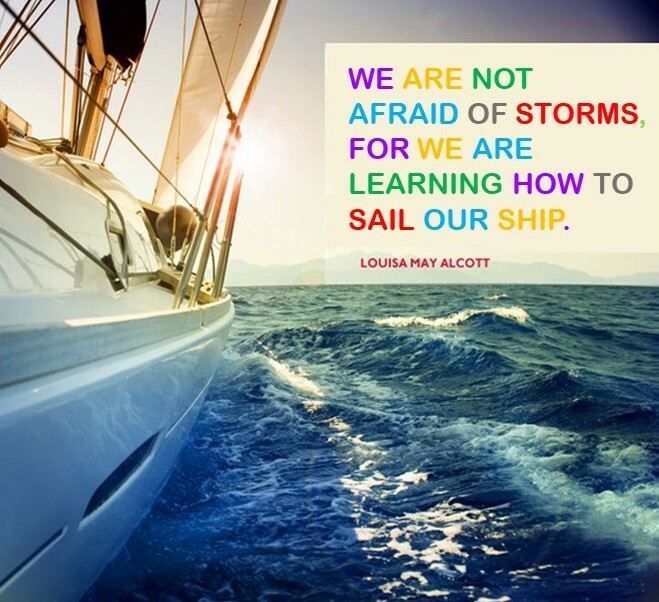 Sailing from Fear to Fierce in 2018! How do you sail out of the turbulence of fear into the waters of being fierce in living our lives? This year we will be exploring and shaping our resilience. This trait isn’t simply about strength as many people think. Resilience is actually very flexible and speaks to heart, malleability, adaptability, suppleness and the ability to bounce back. That’s just the tip of the treasure bounty when you look into the depths of resilience! We often look at the fortitude of others and overlook our own because it doesn’t look like that of those we admire for their endurance. There is so much that we overlook in our own power of perseverance that can be tapped into in order to help us be fabulously fierce. Let’s explore our resilience together and help each other discover the fierceness of spirit we all possess on some level! SJW 2017 – 10 Things About Me! 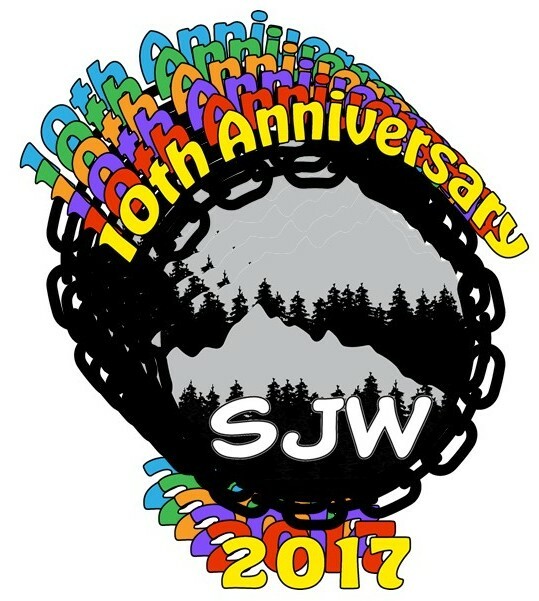 It’s hard to believe we’re heading to the mountain for our 10th anniversary of Submissive Journey Weekend (SJW)! As always, your hosts have selected a theme designed to give us all guidance and focus as we come together to explore who we are – both separately and together. This year’s them is “10 Things About Me.” As you might imagine, this implies that each of us will be looking internally to figure out who we are – AND WHAT THAT MEANS. What makes up the “me” that so many people love? How can I be the best ME there is? How can I figure out what that even means? SJW has always focused on self-discovery and building a foundation for ourselves as s-types (or little letter people). This year, we’re taking it to the next level. We want you to leave the mountain knowing 10 things more deeply about yourself than when you arrived. You’re pretty. What does that mean about how you interact with others? You’re shy. What does that mean about how you can alter your service to your partner? You’re exuberant. How does that impact how you project yourself to others? Go beyond the surface and find out how you can discover the deeper, brighter meanings behind all these truths you to hold to be true about YOU. And if you’re able to translate that information into better service to your partners and/or communities, so much the better! Come celebrate 10 amazing years with us, and share with us all of who you are!